Benn98 and AnaD like this. 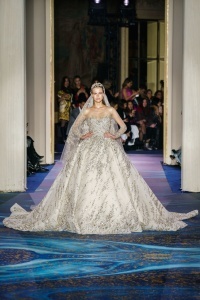 I wonder how Elle Saab feels toward Zuhair Murad. 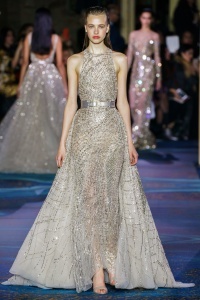 Ok, this is tackier, flashier and all but it’s literally an Elie Saab collection. The cast is obviously less expensive here. Maybe that’s his positioning: Elle Saab on a budget. christian zh, Egoiste, TaylorBinque and 1 other person like this. 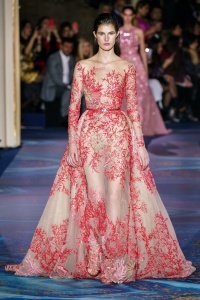 Zuhair Murad is like the Zara of Haute Couture. When you've money in the world why settle for this? I even hate the shoes.